If you would like to be profiled as a Silver Disobedient™ please complete and submit this form. When we are ready to add you to the page, we will reach out to the email you’ve provided and request that you send a favorite photo. Please read these Terms and Conditions before using, or submitting content in any form or medium for publication on, Silver Disobedience. 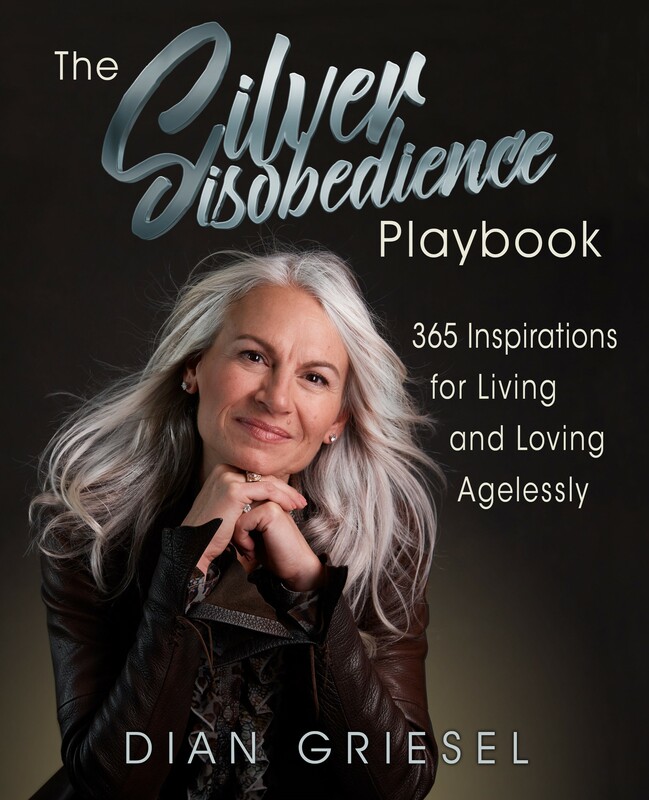 By continuing to use us, or by submitting content for publication on Silver Disobedience, you agree to abide, and that you are bound, by these Terms and Conditions. We reserve the right to change these Terms and Conditions at any time, and you agree (including by virtue of your continued use of our site) to be bound by any such changes. 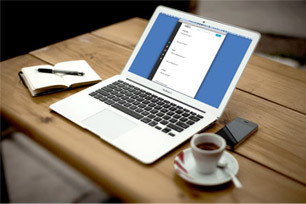 Unless explicitly stated otherwise, any new features or functionality (including, without limitation, video and related projects) that augment or enhance our site shall be subject to these Terms and Conditions.